People are spending more time at home, bored, on their phones, daydreaming. Boredom & daydreaming leads to a hunger in people for creativity, and the need to feel alive. 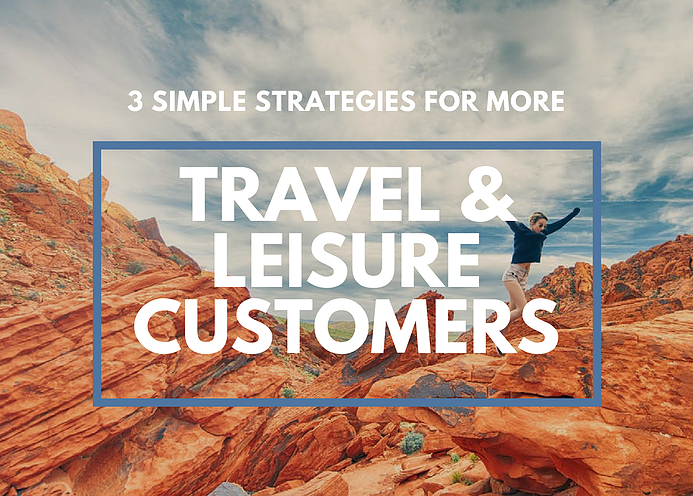 When people actually get the chance to go out, travel, and experience something inspiring to alleviate their boredom, they look to the hospitality & tourism industry for that. 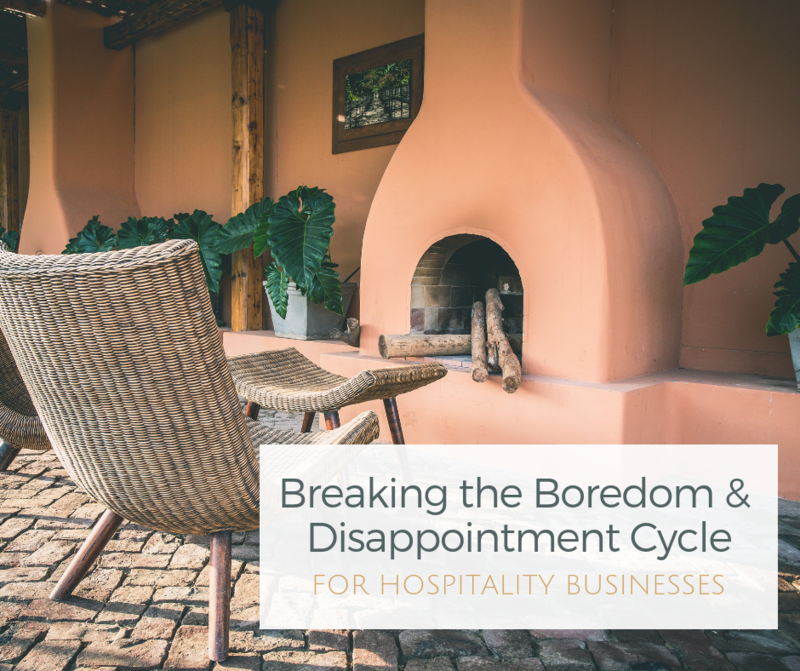 As a business in these industries, you need to meet (and exceed) their expectations to avoid the risk of disappointing them and cycling them back into boredom. 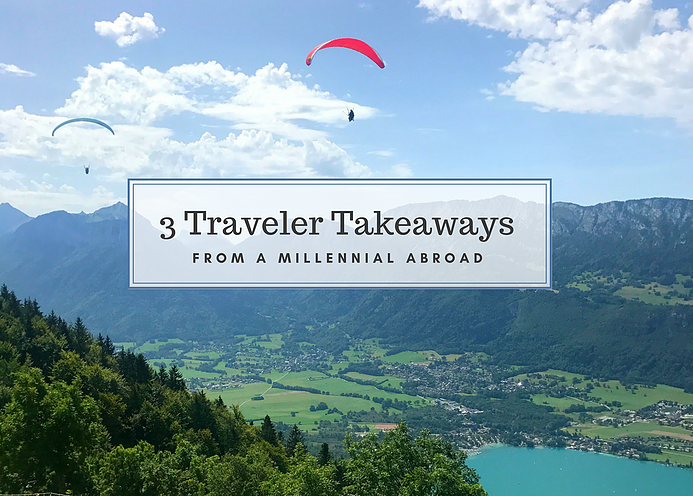 With Instagram and social media leading the charge for unrealistic lifestyles and travel expectations, meeting and exceeding expectations is harder than ever. The good news is, it doesn’t take much to break the cycle of boredom! Boredom is the feeling that occurs when we get more of the same uninspired experiences. At the same time, our brain acts as a filter to protect us from too much information, so we’re actually hardwired to notice only what’s different! So if more of the same apathetic activities lead to boredom, and we’re hardwired to notice only what’s different, what does this tell us? You MUST differentiate your brand and experience, and offer your customers something exciting & aligned that your competition isn’t. 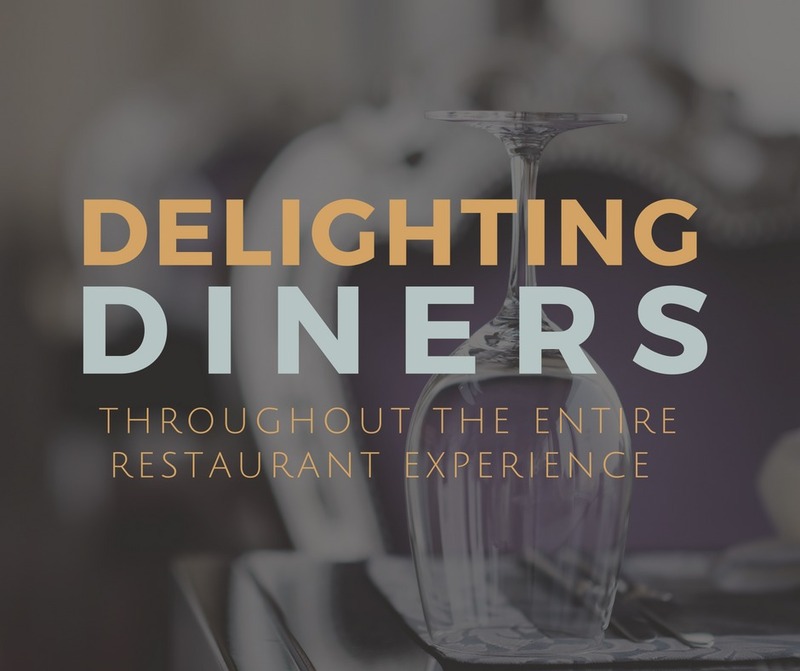 You might be thinking: is it really my job as a hotel/restaurant/what-have-you to entertain and supply memorable experiences to the traveler? Can’t they go out and get them elsewhere? The answer is of course, yes. 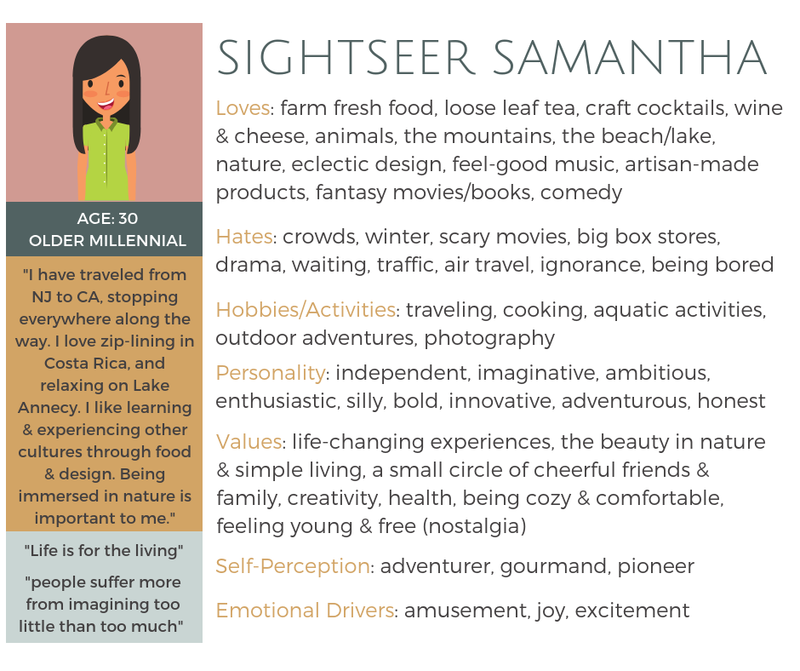 But the traveler isn’t looking at their vacation as 2 separate entities (i.e. the time they spend making memories out of your hotel VS their hotel stay). To them, it’s all one big experience. 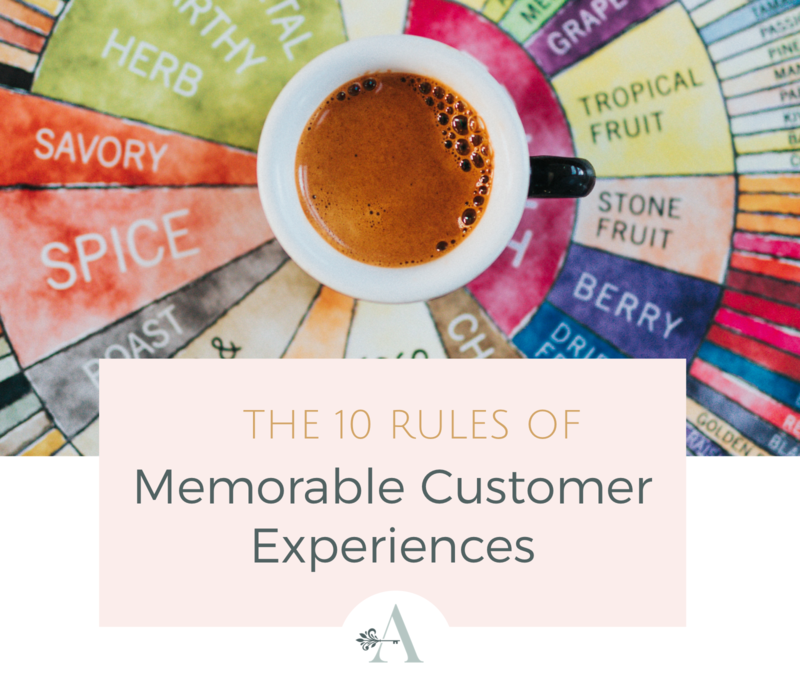 So if you can design an experience that safeguards your customers from boredom, gives them something different and inspiring, all the while being authentic and immersive, you have a recipe for success. A handful of the top independent hospitality businesses in the world are already doing this, and reaping the rewards. But it’s important to keep in mind that boredom is relative, and that’s why knowing what your customers really want is such a crucial step that many businesses overlook. Want more helpful, exclusive content around the Customer Experience? Email me and I will send you the link to my Customer Experience Portal, which is loaded with helpful information!